Solar PIR security light is an efficient and easy way to provide movement activated security lighting (equivalent to mains brightness) where mains power does not exist, even in the depths of the winter. 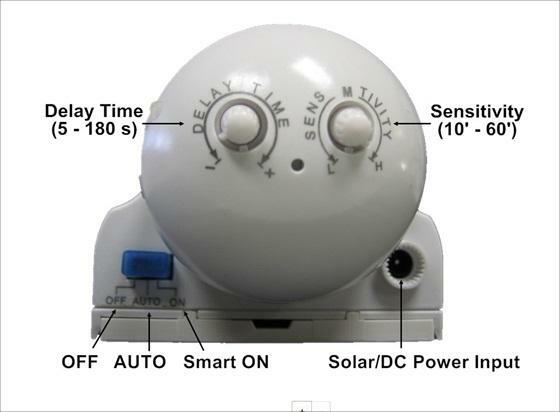 Using a powerful 2.7watt solar cell, the Solar PIR Security Light's solar panel powers an internal rechargeable battery pack, located in the light unit, during the day ready for operation once the sun goes down. 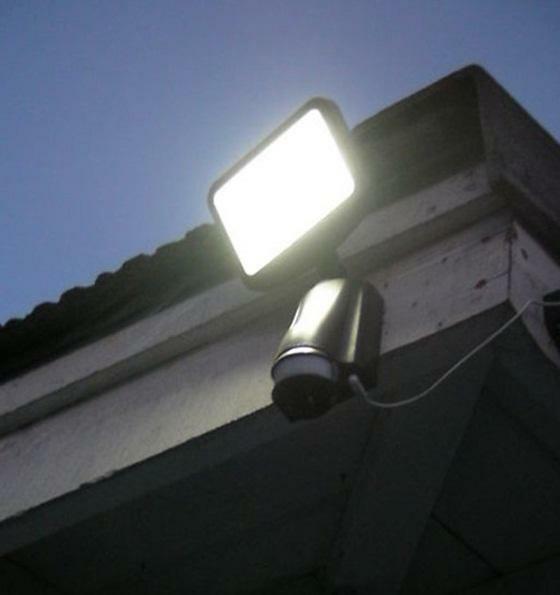 The Solar PIR security light unit contains 80 super efficient white LED’s, which are powerful enough to illuminate.Its integrated PIR movement sensor can be adjusted both for sensitivity and time, so the bulbs can burn from between 10 seconds and 3 minutes per activation. 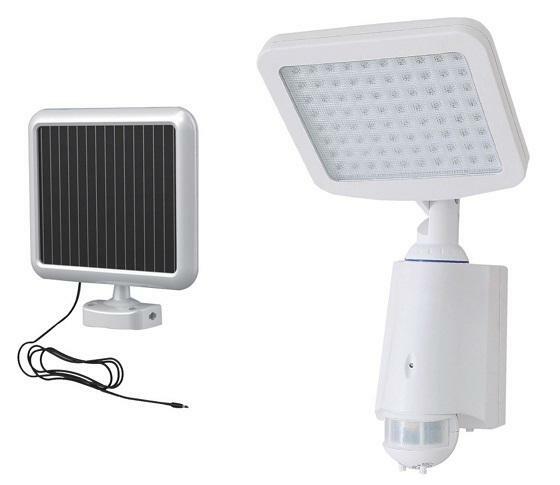 The Solar PIR security light unit attaches to the Solar panel via a supplied 5m cable. Dimensions: 10.2" x 8.6" x 10.6"